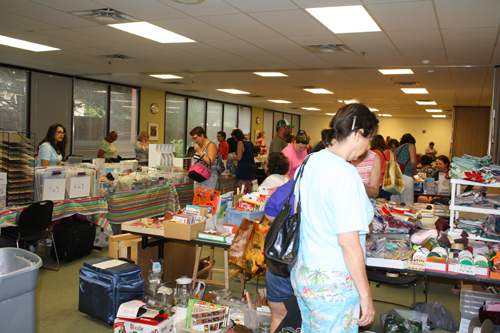 It's Scrapbook Garage Sale Time! Have old scrapbooking supplies or products you're tired of looking at? Need to get rid of the old so you can buy some new? Do you love a good deal? Are you looking for some incredible bargains on some gently used scrapbooking supplies, tools, and embellishments? or set up and sell your own stuff for just $25! 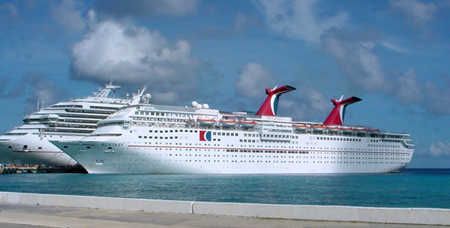 Check out our Scrapbooking cruises! Check out our scrapbooking cruise! © 2009 Crafty Neighbor. All rights reserved.